Fit for royalty! 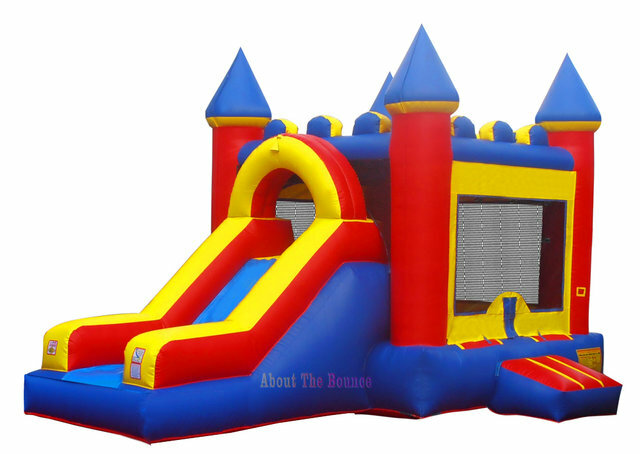 Hours of fun are provided with this bounce/slide combo bouncer. Interior basketball hoop included for additional fun! A main stay for any event, this one goes quick so make sure to reserve today!